It is our vision to provide a personal approach, to keep our "finger on the pulse" and be nimble to adept or act to any situation as per our client's needs. We strive to maintain zero incidents, provide a healthy and safe work environment and pay close attention to the efficiency of the operation. 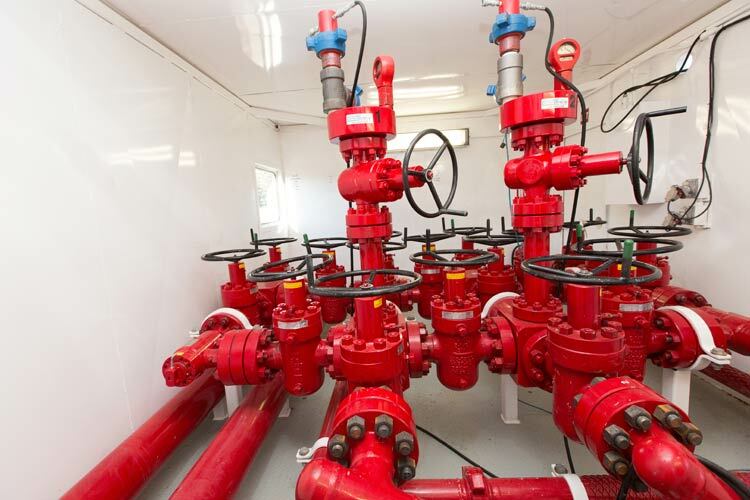 We pride ourselves on having drilling teams that are comprised of the best people, with proven credentials in the industry. Every employee is eligible for advancement through experience and training. 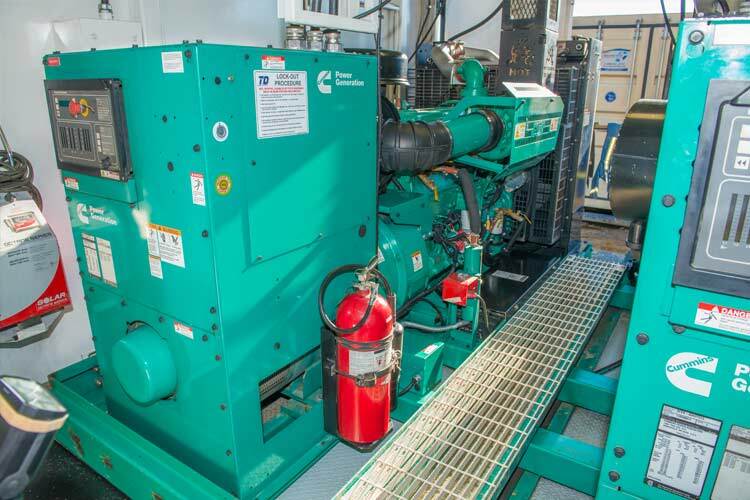 We ensure the successful completion of all required safety training including the Rig Tech Apprenticeship program. We recognize the importance of working as a team to minimize the work hazards associated with the industry and provide a professional service. We operate three cutting-edge tele-doubles rigs. Our rigs are quick to rig up, rig down and move. 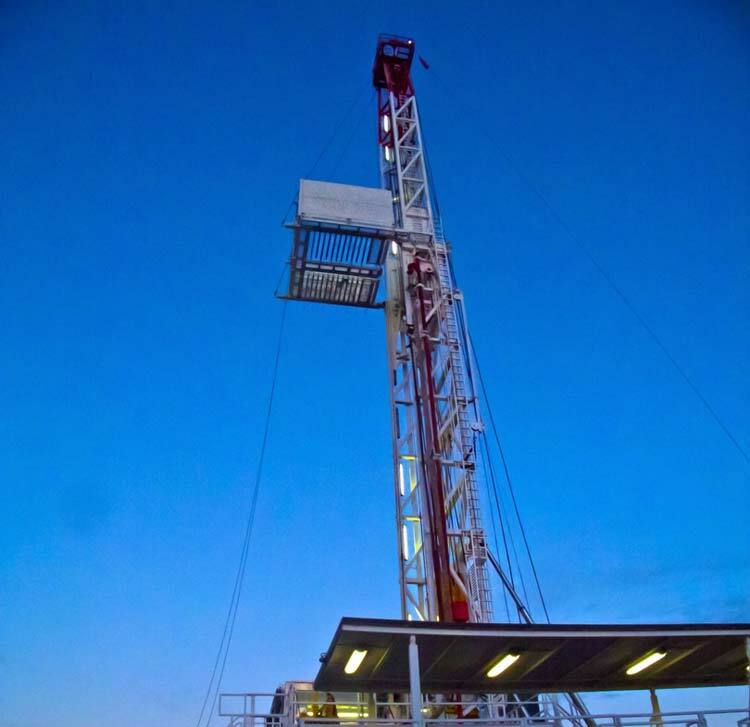 These rigs drill at pace setter levels and we can provide both data and references to support our performance. We are members in good standing with the CAODC, CompyWorks, and ISNetworld. We also hold a valid COR Certification. 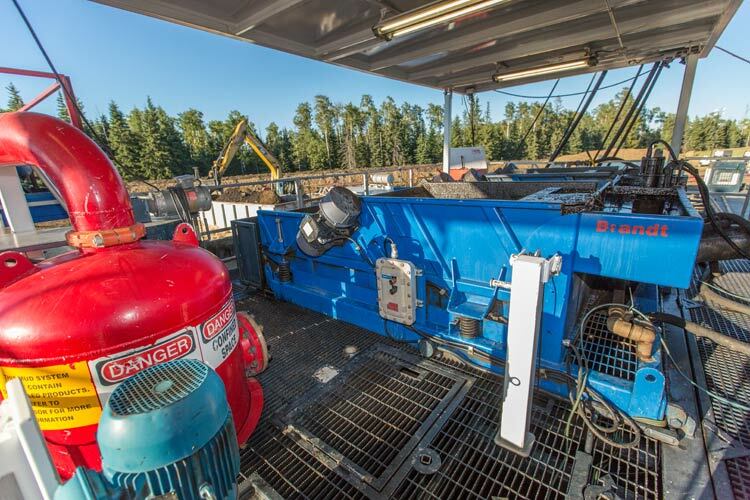 It is our primary objective to ensure that all drilling programs are conducted safely and efficiently to ensure all individuals, equipment and the environment’s exposure to potential hazards is minimized and to the prevention of incidents. 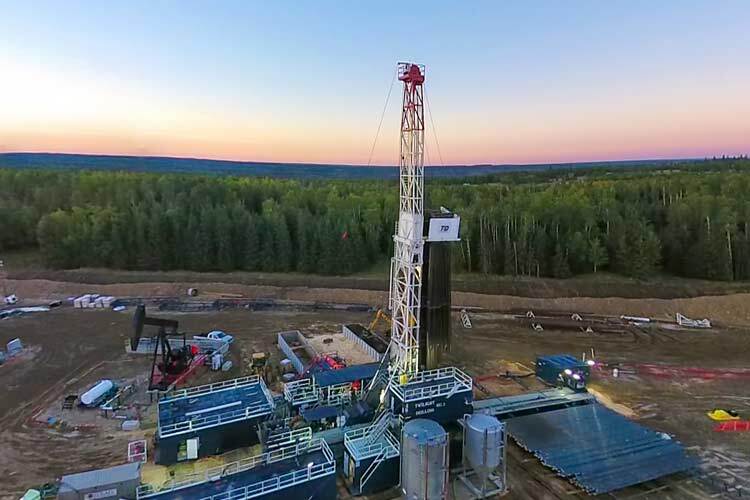 Twilight Drilling Ltd. is a privately owned and operated drilling contractor based in Alberta.